The length of time from when you start using Vitamin C until you see results varies with each person. Your skin will start to feel smoother and more supple within a few days. Most people will start to see improvements in coloration as soon as 2-4 weeks, it may take others 6-8 weeks to see a significant difference. 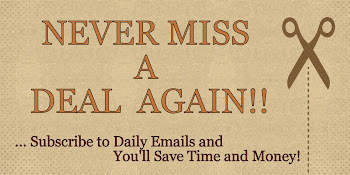 After around 6 months, you'll reach the maximum benefits. I'm 50/50 on the Azure Naturals Ultimate Vitamin C Serum so far. I have only been using this product for a few weeks now, everyday and haven't seen to much of a difference with my skin. However, it does feel nice going on and my skin absorbed it well and fairly quickly and my skin does feel softer. So, I may have not given this product enough time to work and it is to soon to see a difference... I will continue to use it since it has done no harm to my skin either. You only need to use 1 to 2 squirts of this product because a little does go along way. The only issue I had with this product was that it was the Azure Naturals Ultimate Vitamin C Serum seems to be more watery than other serums I have used in the past, and it's some-what runny when I put it on to my fingers. I personally prefer a more thicker consistency. I love vitamin C serums and I love that this serum also uses vitamin E. I have high hopes that if I continue to use this product I will see a positive result. 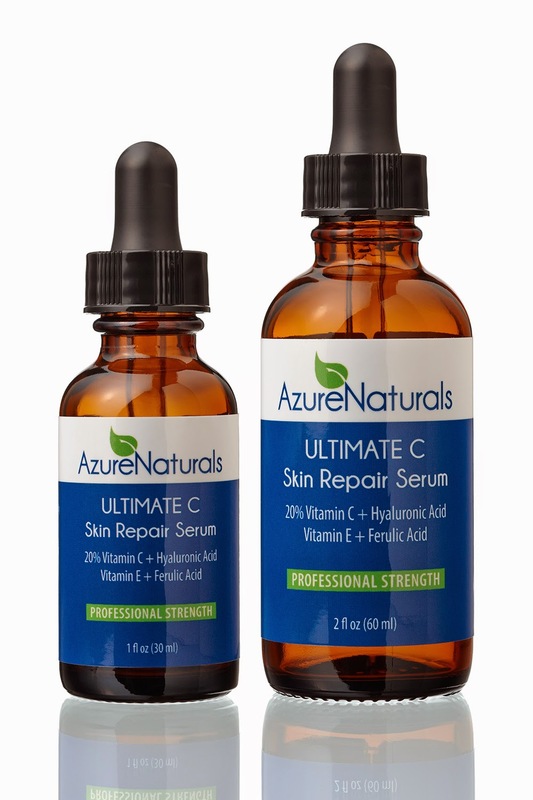 If you would like to try it out for yourself, you can purchase the Azure Naturals ULTIMATE VITAMIN C Serum right now from Amazon! Use Promo Code: AZUREBLG at get an additional 30% Off through June 30, 2014.